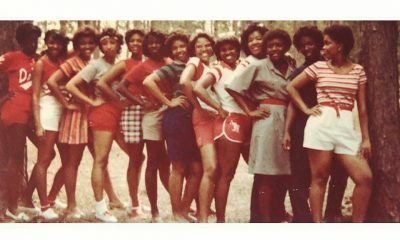 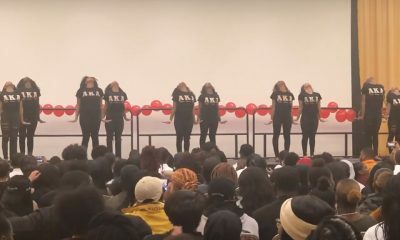 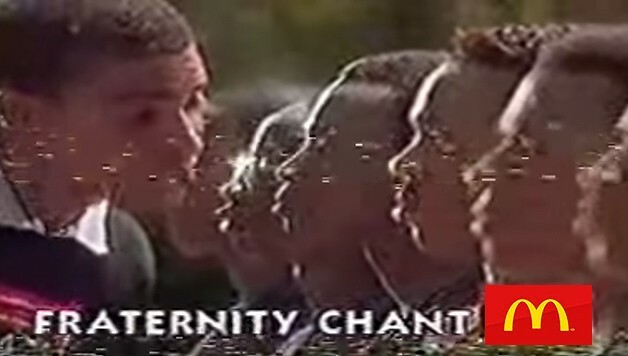 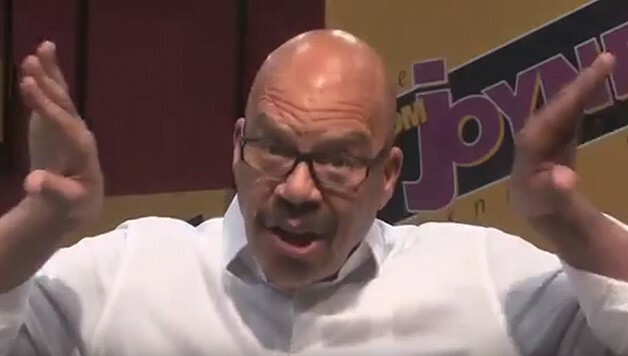 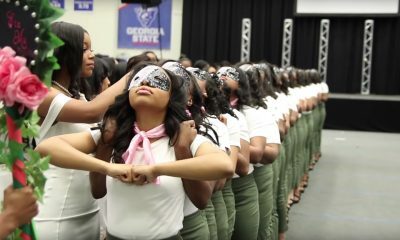 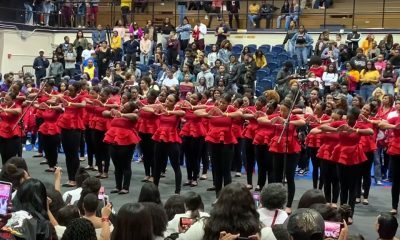 Radio host Tom Joyner has some serious love for Black greekdom. 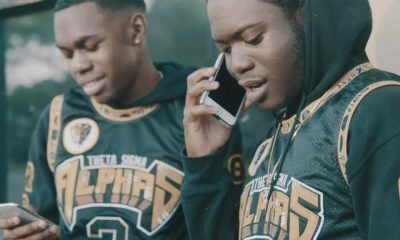 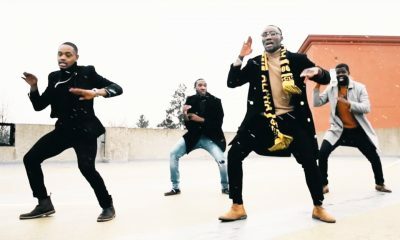 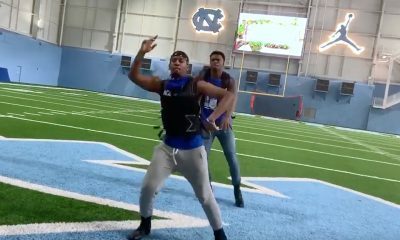 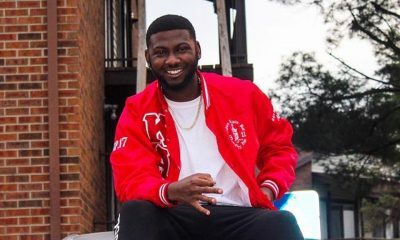 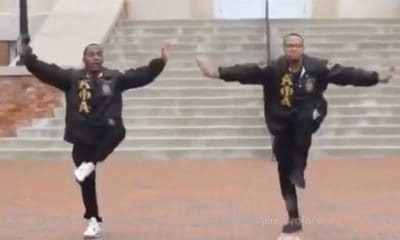 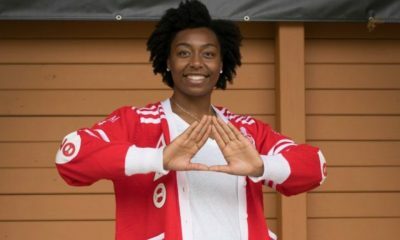 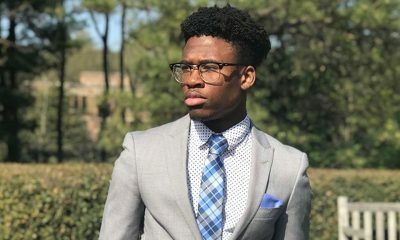 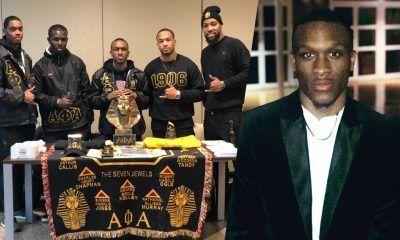 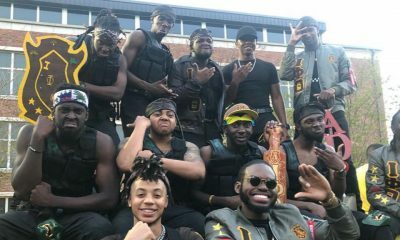 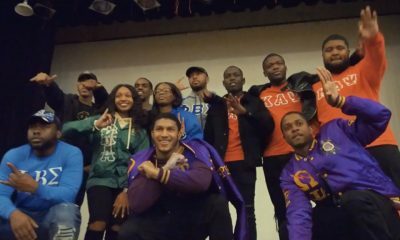 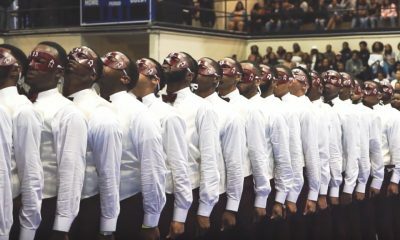 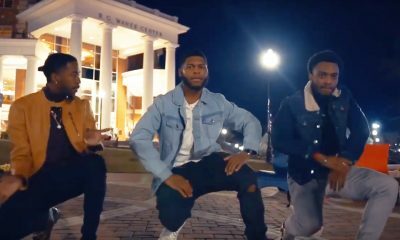 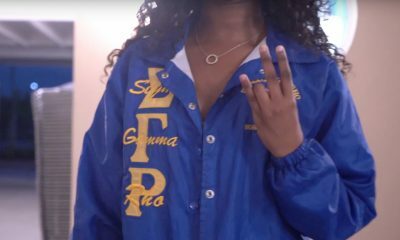 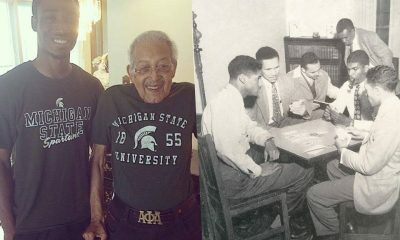 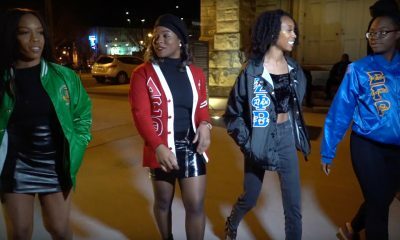 Tom, who is a member of Omega Psi Phi himself, shot a video giving a shout out to the brothers of Phi Beta Sigma Fraternity, Inc.’s Beta Upsilon chapter at Bethune-Cookman University. 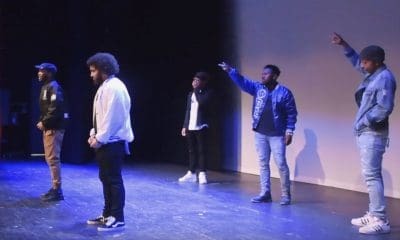 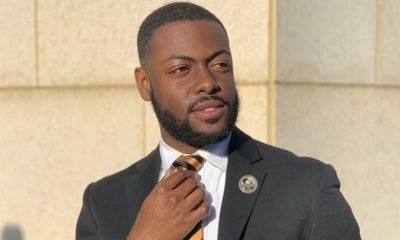 We at WatchTheYard.com commend Tom for giving visibility to BGLOs! 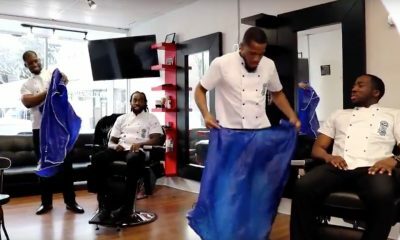 Check out the video below and share it with your network on social media.